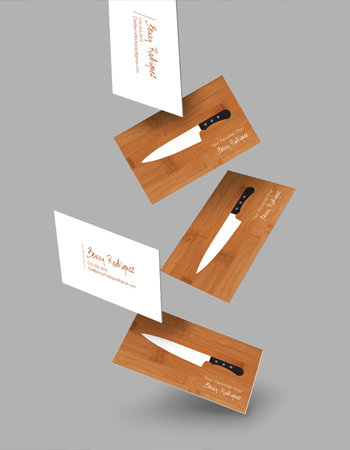 Business cards are the principal method of contact transmission, but to stand out you need a truly remarkable card. The platform for your information is almost as crucial as the arrangement. With customizable options ranging from paper stock to gold leaf, make your calling card unmistakable. Have a mental image for the cards you've always wanted? Work with our design team and add that personal touch to bring your cards to life! Personal or business, having a quick and easy way to present your information is paramount to successful networking. Looking to reach a broader audience? 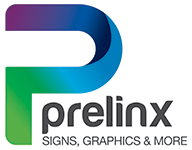 Announce your message with a banner or spruce up your location with custom decals.